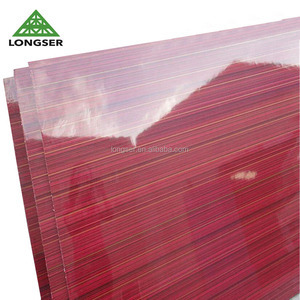 Groove type T,W,U,V Certificate CARB/FSC/ISO/SGS Usage packing, furniture,decoration, container flooring, floorings, etc. In 2001, the group produced the first LVL in China, and keeps to be leading Asian LVL manufacture in accordance with OSHA, and AS1577. Now the group has over 2300 employees and 10 factories in Shandong province of China, properties covering land 466,200 square meters, business scope successfully involved in real easta, plank, furniture and chemistry. We will continue to seek out and implement best practices in quality management to be worthy of the trust of our cosumers. 1 YRS Foshan Boyida Imp And Exp Co., Ltd.
We are looking forward to receiving your correspondences in the near future. Any question please contact our saler for helping. Should you have any intresting in,welcome to contact us freely! 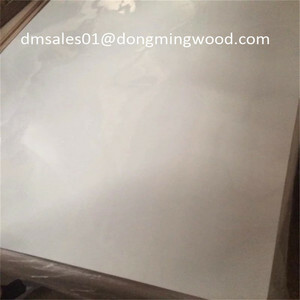 Waterproof Ceiling Panel Tongue and Groove Marine Plywood BE YOURSELF IN DECOR Base material All layers are made of Original Wood Materials, mainly from the core of wood , not the bark or bad trees. Thickness 2.5mm; 3mm; 4mm; 5mm; 6mm; 7mm; 9mm; 12mm; 15mm; 16mm; 18mm; 25mm Surface finish Synchronized, Embossed, Texture, Matt, Super Matt, etc. Size 4&rsquo;*8&rsquo;(1220mm*2440mm); 4&rsquo;*9&rsquo;(1220mm*2745mm); 4'*10(1220mm*3050mm), 4'*12'(1220mm*3660mm) Environmental Protectiong Level E0&#65292;E1&#65307;F4&#65292;P2 Application Wardrobe; Cupboard; Ecotype Door; Indoor Decoration; Etc. Our factory located in Linyi city---biggest plywood production base in China. Professional workers and decade experience is the guarantee of production quality. Samples can be prepared as your required. 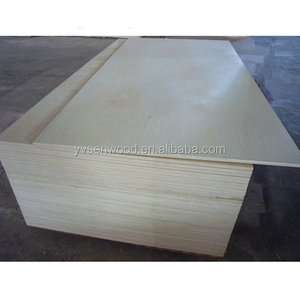 1.With more than 10 years produce experience,we can supply good quality and good price plywood for you. With more than 20 years manufacturing and more than 10 years experiences, the best price and quality plywoods will be supplied by us. 3. Q: Where are your main markets9 A: we are people-oriented company and our main markets are Southeast Asia, Middle East, South Africa, Russia, South America etc. 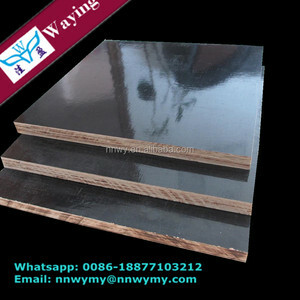 product details Product Name Fancy Plywood Size 1220mm * 2440mm 1250*or special as customers request Thickness 3-30mm Thickness Tolerance &plusmn;0.2--0.5mm Core Poplar, Hardwood, Pine, Combi, etc. 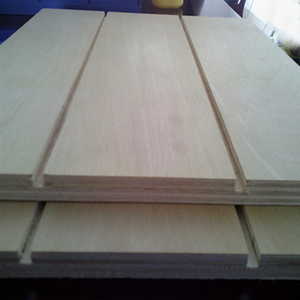 Glue MR/E2/E1/E0/Melamine/WBP Face and Back bintangor, okoume, keruing,pencil cedar, poplar, pine, birch, oak etc. 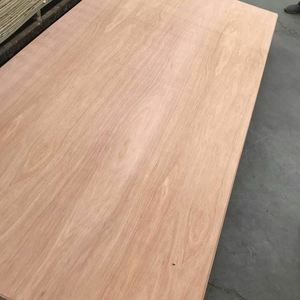 Density 500-700 KGS/M3 Moisture content 8%--14% Application Furniture,decoration,packing and so on about us Tayeb Wood Industry Group Company,founded in 1988,is located in Shouguang City,Shandong,Province,China. 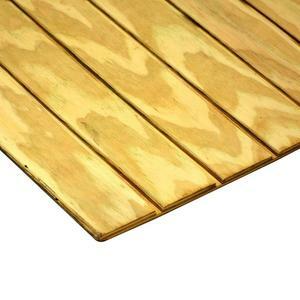 Alibaba.com offers 3,592 ceiling plywood products. About 8% of these are plywoods, 1% are veneers, and 1% are formwork. A wide variety of ceiling plywood options are available to you, such as free samples, paid samples. 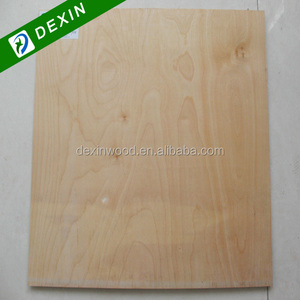 There are 3,592 ceiling plywood suppliers, mainly located in Asia. The top supplying country is China (Mainland), which supply 100% of ceiling plywood respectively. 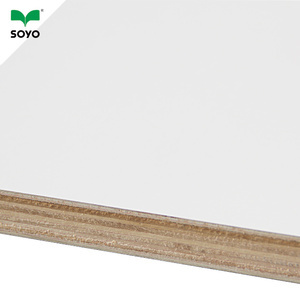 Ceiling plywood products are most popular in Southeast Asia, Domestic Market, and North America. You can ensure product safety by selecting from certified suppliers, including 872 with ISO9001, 260 with Other, and 83 with ISO14001 certification.